In honor of Mother’s Day, Museum admission for mothers is free. Mr. Truman, as portrayed by re-enactor Niel Johnson, will visit his presidential Museum and greet visitors from 1:30 to 3:30 p.m.
Saturday, May 12, 9:00 a.m. – 5:00 p.m.
You may find this useful for Citizenship and Government. See the school decorated for an Old-Fashioned Valentine’s Day, try your hand at pen and ink, and make your own valentine to take home! The Lanesfield Historic Site features the limestone Lanesfield School, a visitors center with exhibits and a museum store, and a covered picnic shelter. Adjacent to the site is a 79-acre prairie, owned by Kansas City Power and Light. Built in 1869, the school is the only standing structure from Lanesfield, Kansas. 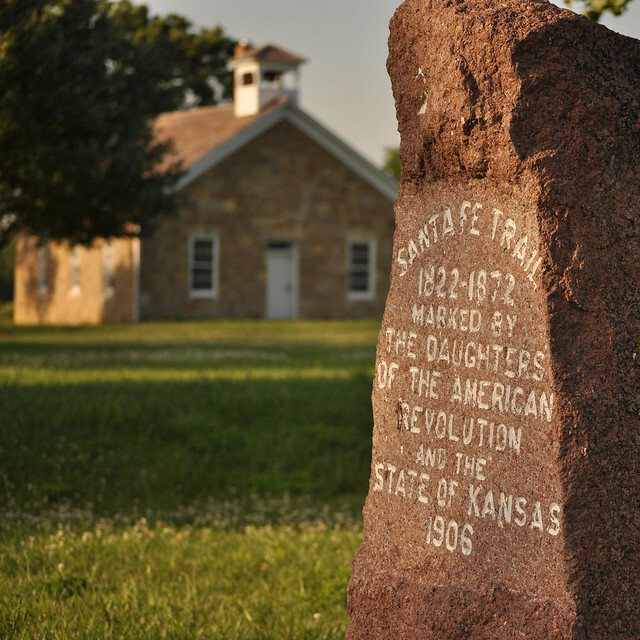 The town served as a mail stop on the Santa Fe Trail, identified with a 1906 Daughters of the American Revolution marker. A 1858 pre-Civil War skirmish also took place in the area between Missouri Border Ruffians and Free-State Kansans, led by General James H. Lane, the town’s namesake. Adjacent to the Lanesfield Historic Site is a short nature trail, owned by the Kansas City Power and Light Company. An observation tower provides a birds-eye view of the skirmish site between the Free-State Kansans and the Missouri Border Ruffians. Consider this for Our Heritage. Be a part of the National WWI Museum’s annual holiday tradition with a special showing of Joyeux Noël (2005), the dramatic true story of the spontaneous 1914 Christmas Truce along the Western Front. Free to the public. Find event information on the Museum website. Consider this for Freedom’s Heroes (movie is rated PG-13). 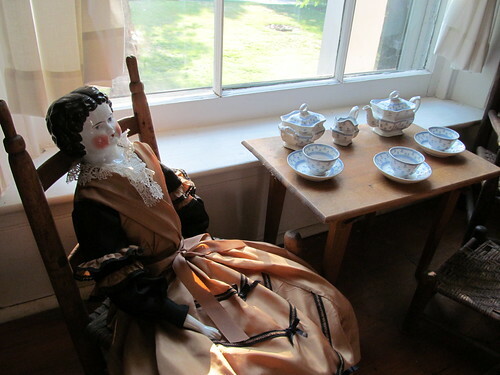 Enjoy a historic holiday with your children and grandchildren at The Alexander Majors House. Each child will have the opportunity to participate in traditional Christmas activities, listen to stories, hear music, and meet Father Christmas. $8.00 per child which includes a photo with Father Christmas. Free for adults and children 2 and under. Advance reservations are not necessary. Tickets will be sold at the door. Saturday, December 15 from 10 a.m. to 4 p.m.
Like many of the historic-Christmas events at this time of year, this should help with Our Heritage and/or Living In The USA. TubaChristmas 2012 in Kansas City will be hosted for the fifth year by The Kansas City Symphony. This event is one of 240 TubaChristmas concerts presented around the United States in tribute to the late artist/teacher William J. Bell, born on Christmas Day 1902. The TubaChristmas ensemble (over 300 students, professionals, and area tuba enthusiasts) will perform traditional Christmas carols and songs. Family, friends and the general public are encouraged to attend the FREE lunch hour concert to listen to the sounds of the season, tuba-style! Reservations are required. All area tuba and euphonium players are invited to join in the festivities. This should satisfy Music Appreciation #18.